Redeployment is a book of short stories written by a former marine. All the stories are, in some ways, about adjusting to civilian life after being stationed in Iraq. The men live spartan lives, and their emotional landscapes have completely changed. The men who weren’t in combat feel less worthy than those who were. I read Redeployment right after The Empathy Exams, and the juxtaposition was interesting. 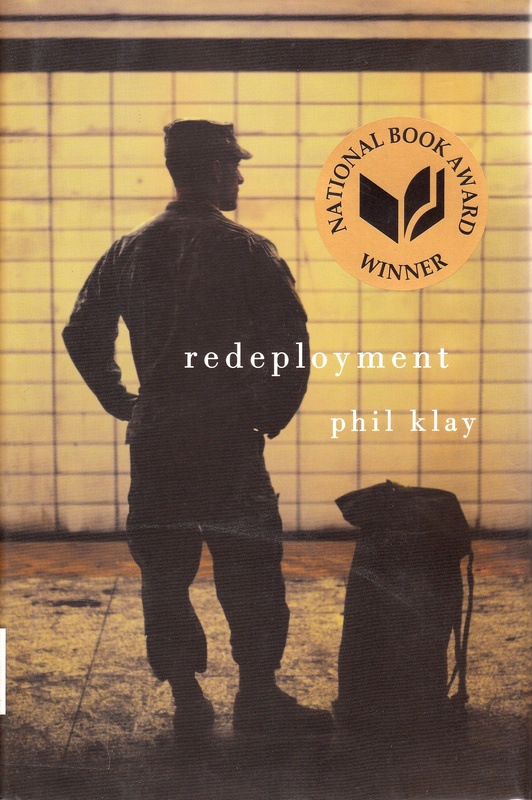 Redeployment hits some of the same themes: trying to figure out what it means to be a person, particularly after you’ve been asked to do some heroic but mentally unhealthy things. How do you get back to personhood? How do other people see you? Are they empathetic? Why or why not? It’s a compelling read. Next Next post: What’s your purpose?